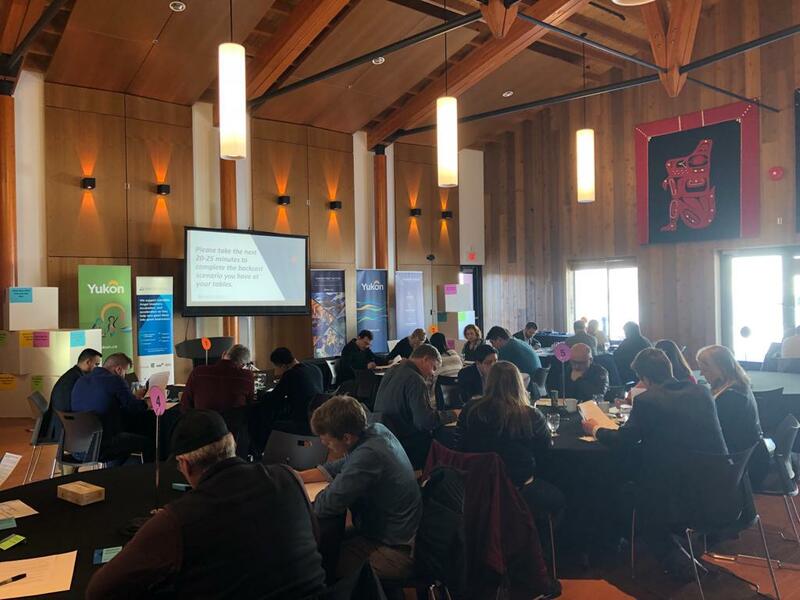 In February we co-hosted Angel Investing In The Yukon: Leadership Workshop at the beautiful Kwanlin Dunn Cultural Centre in Whitehorse. For two days Angel investors from across North America, local investors, First Nations Development Corporations, local government and entrepreneurs congregated in interactive workshops to develop a common vision for success and tangible actions to achieve this vision of a vibrant early-stage startup ecosystem in Yukon. The evening was filled with a community event for networking where Minister Ranj Pillai gave encouraging opening remarks and guests were treated to an eye and soul catching performance from the national award winning Inland Tlingit dance group, Dakhká Khwáan. Lastly, with the help of YukonStruct, local businesses then pitched to the room of potential investors. We're excited to announce that we'll be back in Yukon on April 8th to host the final event. The event will welcome everyone from the community to provide their feedback on a draft Action Plan to Develop Early Stage Investing in Yukon. This Action Plan outlines the steps to develop and organize investors and investment vehicles so entrepreneurs can access capital to grow their businesses. 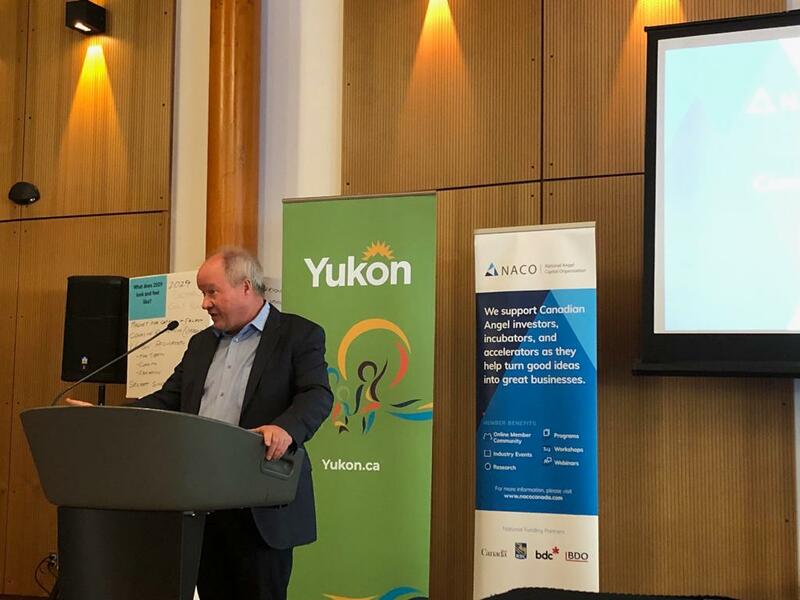 It was developed through the previous interactive workshops and in partnership with the citizens of Yukon, the Government of Yukon and the National Angel Capital Organization. If you're in the area and would like to attend, please register at the link below. 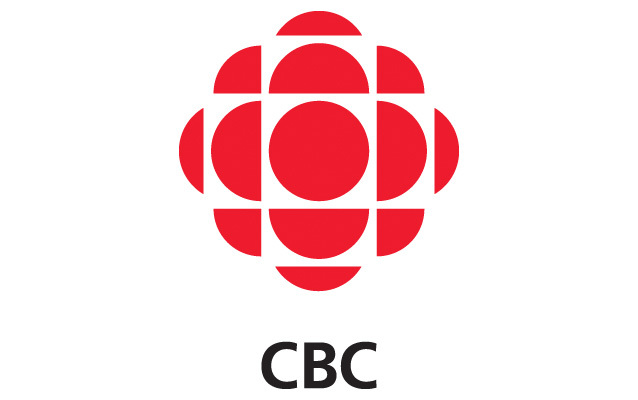 Join us April 8th from 1:00 pm - 4:00 pm PDT in Whitehorse for our Feedback Workshop!